Summer Camps are now closed for the season, but we can’t wait to be back in full force next summer! Please see our Ongoing Fall Programs 2016 for more information on currently running programming for Kids, and be sure to stay tuned for more news on our exciting March Break Camps. Have you ever wanted to invent your very own superhero? 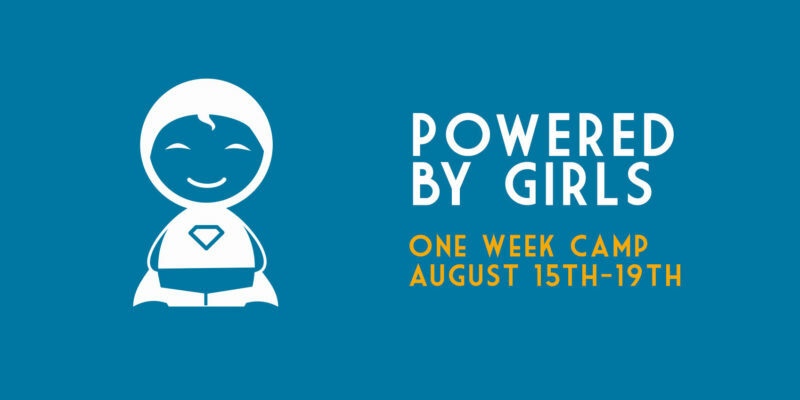 At Powered by Girls Camp, participants will brainstorm and design their very own super hero character, make a costume using textiles and electronics, and even build their very own super hero character using graphics and basic coding. At STEAMLabs, we’re passionate about enabling girls’ innate curiosity & creativity. We give them the tools and technologies they need to follow their interests and come out the other end with a new invention they designed and built themselves! find out more & sign up! 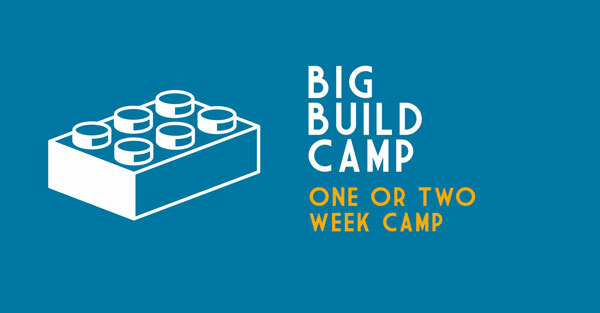 In this camp participants will go on a Big Build adventure. They will use everything from saws and drills to lasers to Arduino robot brains for a hands on learning experience, working together to design and build a BIG THING. This year’s theme is CARNIVAL – participants will design and build a real carnival game or activity. It’s up to the participants to imagine it, design it and then make it happen. Every day we will have individual building challenges designed to teach the required skills such as Arduino programming, electronics, woodworking and more. The rest of the time will be spent working on your group’s big project. 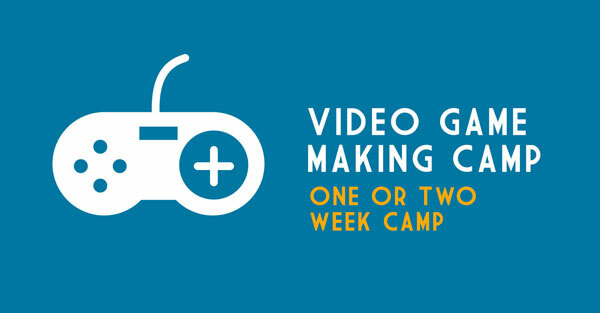 Participants will learn to make video games in a variety of mediums – from purely computer based to arduino controlled, and explored both the technical and creative aspects of game designing and building. 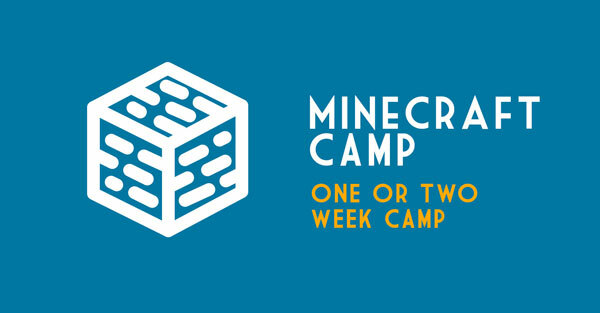 Participants will brainstorm, design, prototype, playtest and iterate, before building a final game that is based on their own interests, whether that’s minecraft, magical creatures, or cooking! At the end of the program, we will have an Arcade Day that parents are welcome to attend. Step up your Minecraft abilities to the next level and become a Minecraft Pro! Working in teams, participants will build creations, learn new skills, and extend their Minecraft knowledge and abilities. Perhaps you are interested in a pirate cove, a space station, a medieval town or a battle arena! Advanced Minecraft topics will be taught in break-out sessions so that you can focus on what you need to know – like installing mods, working in Redstone or setting up a Server. Kids are also frequently experts in unique areas of Minecraft themselves. We encourage them to teach break-out sessions themselves – what better way to build confidence than leading others to new knowledge? Have you ever wanted to build your very own wacky and wonderful robot? Robots aren’t as complex as we think they are. They’re just parts, connected with circuitry and programmed with simple code to accomplish tasks. If you could make any kind of robot – what would it do? Would you build a long, mechanical arm that can reach high up places? Would you build it with wheels, so it could carry your toys or fetch you a snack? Or would you build a robot friend capable of giving you an endless supply of high fives? In this camp, you will learn Arduino programming and basic technical skills in a positive, supportive and playful learning environment. There is no previous knowledge of coding or robotics required. 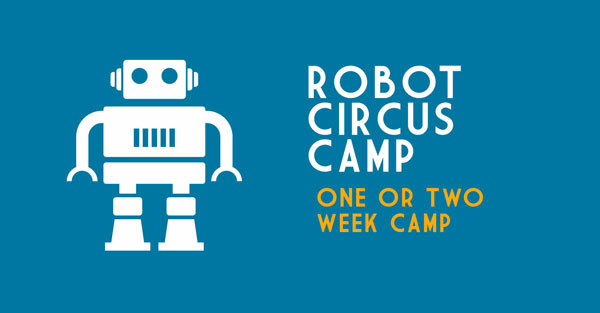 Just bring your imagination and creativity, watch your project come to mechanical life and celebrate your new talents with your friends and family at our end of camp Robot Circus!